This intriguing tract of land is a facility of the Arkansas Natural Heritage Commission and the Arkansas Game and Fish Commission. It is located at the northern end of Beaver Lake along Indian Creek. 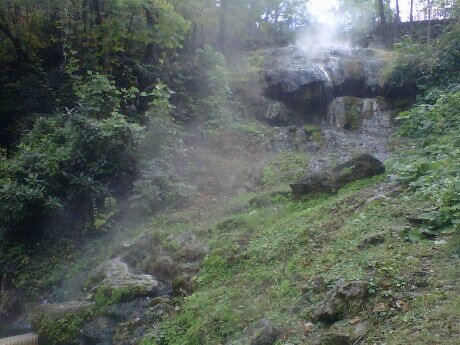 The rugged terrain consists of bluffs and steep limestone ridges. This landscape is host to rare and endangered species of plants and animals, supporting one of the highest concentrations of rare species in Arkansas, including the rare Black Maple. It is also a popular winter roosting area for Bald Eagles. The project involved a partnership between the Arkansas Natural Heritage Commission, the Nature Conservancy, the National Fish and Wildlife Foundation, Acres for America, Walmart, Arkansas Game and Fish, the University of Arkansas, the US Army Corps of Engineers and numerous local civic minded volunteers. A conservation easement was established across approximately 2,000 acres of land, and on May 3, 2013, the natural area was dedicated for public use. This project is an example of where a national land conservation organization has partnered with local and state organizations, and leveraged the participation of the federal government, to conserve and protect thousands of acres of valued natural resources. Kessler Mountain is undoubtedly one of the City of Fayetteville and Washington County’s most unique and treasured natural assets. This is one of the tallest peaks in Washington County, topping out at 1,854 feet in elevation. The total size of the regional park is 1,500 acres, most of which is in private ownership. Approximately 400 acres of land is owned by the City of Fayetteville. 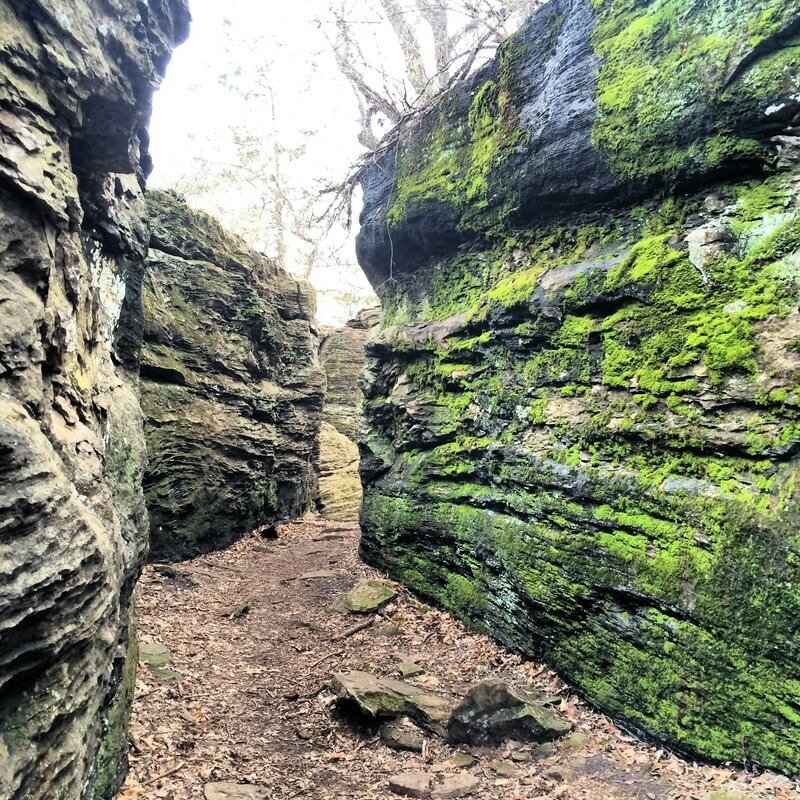 Collaboration between groups such as Kessler Mountain Greenways Advocacy Group, Walton Family Foundation, Fayetteville Natural Heritage Association, Northwest Arkansas Land Trust, and many others have provided the support needed to pivot Kessler Mountain into the public domain. Kessler Mounatin was placed within a conservation easement that will bring balance to the multitudes of outdoor enthusiast and the natural environments preservation. The park is home to the rare Ozark Zigzag Salamander, Missouri Ground Cherries, Church's wild rye grass, and large 200 year old post Oaks. Through education and cooperation the community hopes to preserve these treasures for many generations to come. This project is an outstanding example of where the public and private sector worked together to conserve a valued natural asset. In this case, conservation and protection is in practice by both the public and private sector. 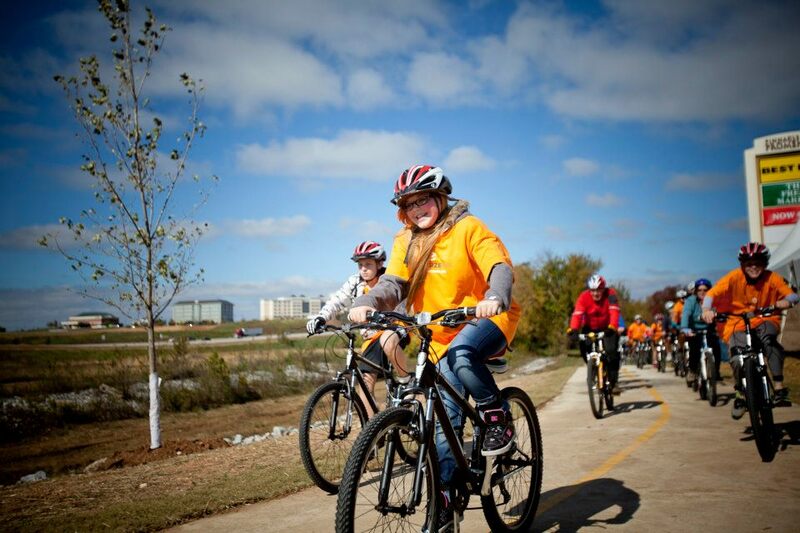 The NW Arkansas Razorback Regional Greenway is an exemplary project for land conservation, multimodal transportation, economic development, and environmental stewardship. Among the many impressive accomplishments of the project is the manner in which it traverses a wide range of landscapes, from rural farm fields to the heart of three urban centers. For several years, local communities worked with landowners to either set aside, or in some cases purchase the land on which the Greenway and its associated facilities were constructed. Recent additions to the project included negotiating greenway easements on 129 separate parcels of land. The 36-mile regional trail is a model, not only for the region, but also for the entire nation, on how to join land conservation with active transportation. The Greenway was officially opened and dedicated for public use on May 2, 2015. This is a great example of a public and private partnership, and of the success that comes with leveraging funds from multiple sources. The funding for this project mainly came from a federal grant (USDOT) and a match provided by a local foundation (the Walton Family Foundation). With funding in place, the project partners were able to work proactively with numerous landowners, to plan, design, and develop and outstanding community resource project that is impacting the lives of thousands of local residents each and every day. 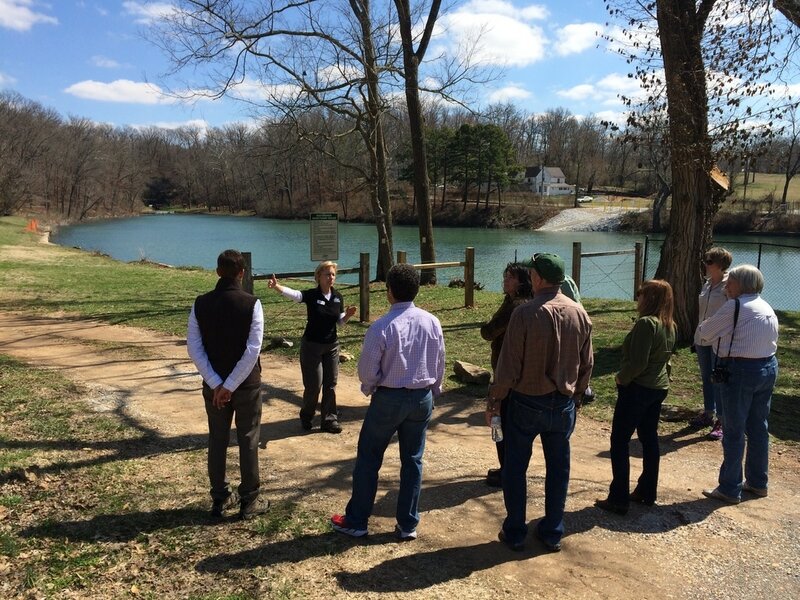 ​The Illinois River Watershed Partnership (IRWP) is one example of a NW Arkansas organization that is dedicated to the conservation and protection of regional land and water resources. IRWP is a model for other organizations in how it conducts its activities, connects with residents and landowners, and carries out its mission of advocacy. One of the outstanding products from IRWP is the “Handbook of Best Practices for the Upper Illinois River and Other Regional Watersheds.” This handbook offers local residents, whether they are farmers or residential landowners, with tools and methods for implementing a wide variety of conservation programs. This is one example of a local conservation based organization that is accomplishing significant work year after year, for the betterment of the NW Arkansas regional community. This organization is led by outstanding professionals who work hard to leverage local, regional, state, and federal funding in their annual work activity. White River Streambank Restoration The City of Fayetteville, in partnership with the Watershed Conservation Resource Center (WCRC), has implemented a riverbank restoration of 1,000 linear feet on the White River using natural channel design principles. The stabilization and site restoration will help to meet multiple local and regional objectives relating to stream channel instability, water quality, and habitat. The objectives of the project include: • Restore 1,000 feet of riverbank on the White River and reduce sediment and phosphorus loadings to the river from accelerated erosion. 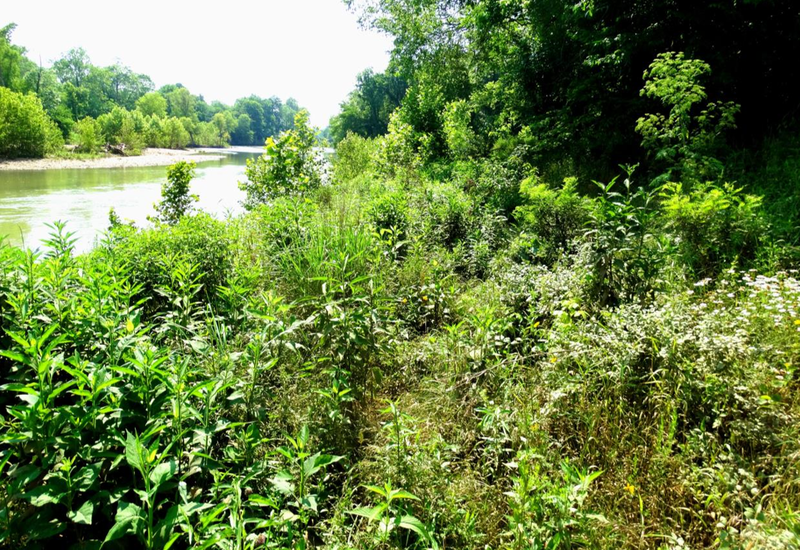 • Develop a site specific, streambank restoration plan which addresses stream instability; landowner and local objectives; maximizes sediment & phosphorus reduction; maximizes habitat restoration. • Restore riparian and protect existing riparian along with enhancement of terrestrial habitat and increase aquatic habitat in the stream watershed. • Increase awareness and promote the use of natural channel design among landowners and the public. 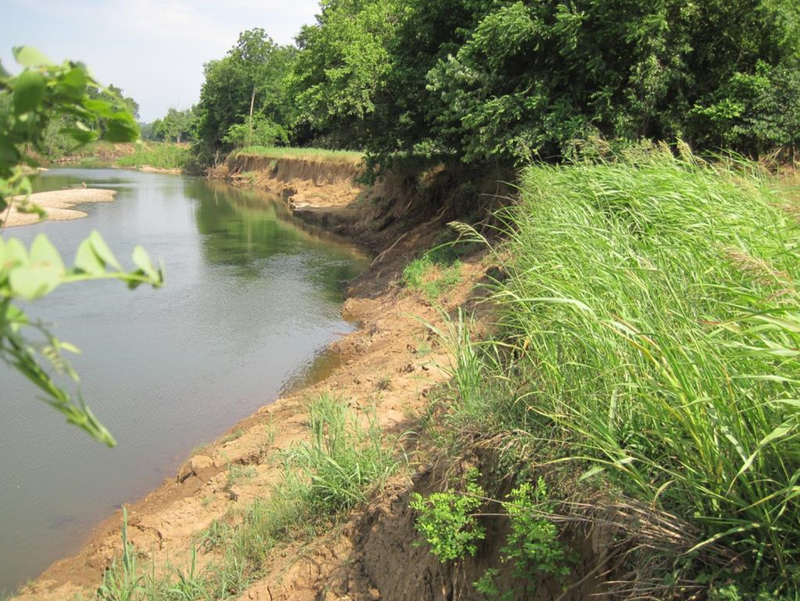 A stabilization plan was implemented to stabilize the eroding bank using natural channel design techniques, which included rebuilding land mass along the eroding bank using toe wood and developing a bankfull bench. The toe wood will enhance the aquatic habitat at the site. The riparian was re-vegetated to enhance wildlife habitat and provide additional erosion control. The channel was modified through the restoration area based upon reference reach conditions for a river located in the same physiographic region. Reference reach data was collected to provide basic information needed for the site design. 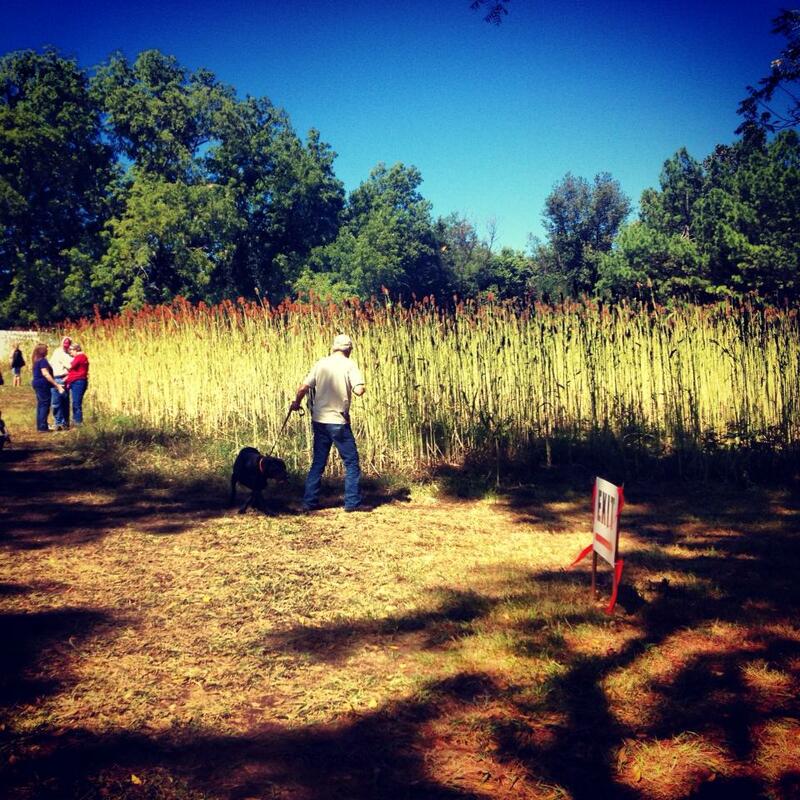 The City of Fayetteville and a private landowner are the property owners of the site. The City of Fayetteville plans to place approximately seven acres of the site in a deed restriction that will protect the stream restoration and adjacent riparian areas, but will still allow for trails to be constructed and recreational uses. The WCRC is a non-profit organization that strives to protect, conserve, and restore natural resources by utilizing the watershed approach, environmental outreach, and providing planning and technical assistance to landowners, communities, and government. Historic Cane Hill, settled by Europeans in 1827, was the earliest settlement in Washington County. This historic community in rural southwestern Washington County is home to a cluster of 16 properties listed in the National Register of Historic Places. This location is an exemplary open space of cultural/historical features that people are working to preserve. 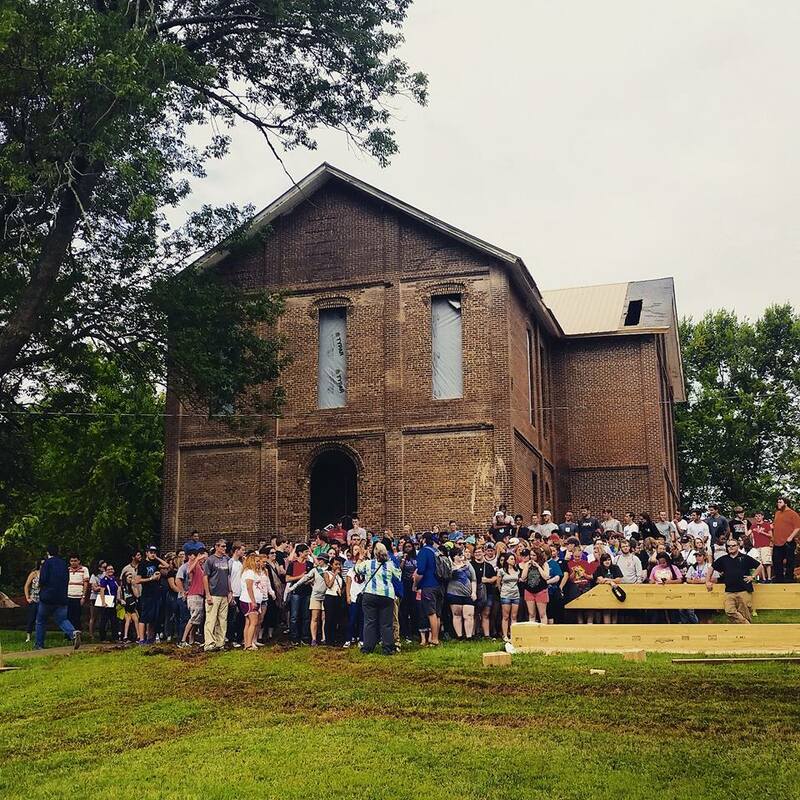 These features include historic businesses, homes, cemeteries, a church, a battlefield, and a mill that were important components of evolving livelihoods intimately connected to the open space of Northwest Arkansas. Historic Cane Hill, an Arkansas non-profit and Federal 501(c)3, has led a significant effort to preserve this community. The Historic Cane Hill Museum, which opened in 2015, tells a compelling story of a past life in Northwest Arkansas that serves as a foundation for Northwest Arkansas today. Steel-Stevens Heritage Park; Elm Springs, Washington Co.
Steele-Steven’s Heritage Park is a small “pocket park” in the heart of rural, downtown Elm Springs, Arkansas. The property is forever protected by a conservation easement held by the Northwest Arkansas Land Trust. ​The site is home to the town’s namesake spring and is a historic civil war encampment site that was highly ranked in the Northwest Arkansas Open Space Plan for its ecological, historical and cultural significance. The landowners, in whose family the property has belonged for over 100 years, wanted to ensure that future generations could dip their toes in the cool flowing water and understand the value of the towns rich history. As rapid urban development encroaches upon small towns like Elm Springs, the preservation of greenspace within those communities is vital to preserving their unique heritage and character. Through a partnership with the local Historical Society, the city Elm Springs, and a local landscape architect, the land trust, who also holds a long-term lease on the property, will be implementing a public park plan to commemorate the history and heritage of the site while protecting its important ecological values in perpetuity.